2. Functional. The leather case can fit your phone well and make a big difference on protecting your phone from scratch, shock, slip and so on. 7. Fashionable. 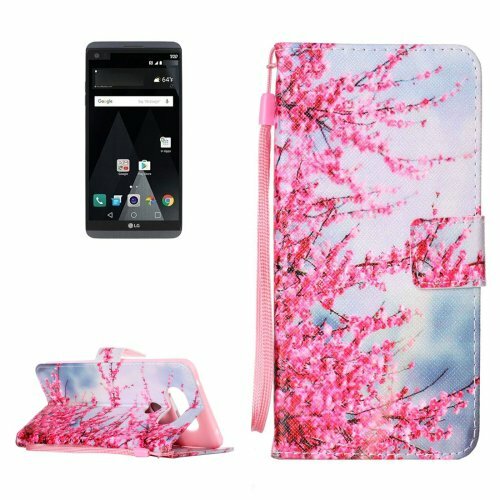 Owing to the artful design, such as the different painting patterns, card slots, wallet and holder design and so on, the case is very stylish and popular.